All the way from New York! 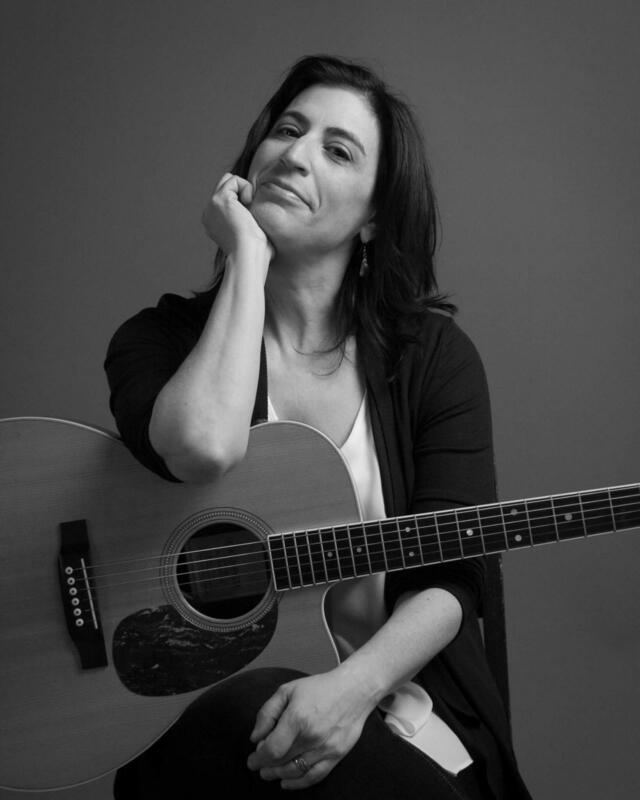 Sharon Goldman is a singer-songwriter whose "intense, insightful, vivid" storytelling is a "clinic in how to paint an indelible picture with the simplest images and symbols." Over several well-received albums, she has combined heartfelt portraits and memorable lyrics with unforgettable melodies and pure, precise, expressive vocals — taking a folk/pop sensibility to new artistic heights. She performs regularly at house concerts, folk coffeehouses, festivals, arts and cultural venues and community centers. Her latest album, KOL ISHA (A Woman's Voice), offers a bold, unique song journey merging Jewish imagery, myth and memories with a modern, feminist perspective. She digs deep into memories of prayers and rituals; of roads not taken; and of voices not heard. She also mines the stories of biblical and mythical women for creative inspiration. The songs from KOL ISHA were honored with a finalist spot at the 2017 South Florida Folk Festival songwriting competition and three Honorable Mentions at the 2017 Mid-Atlantic Songwriting Contest.